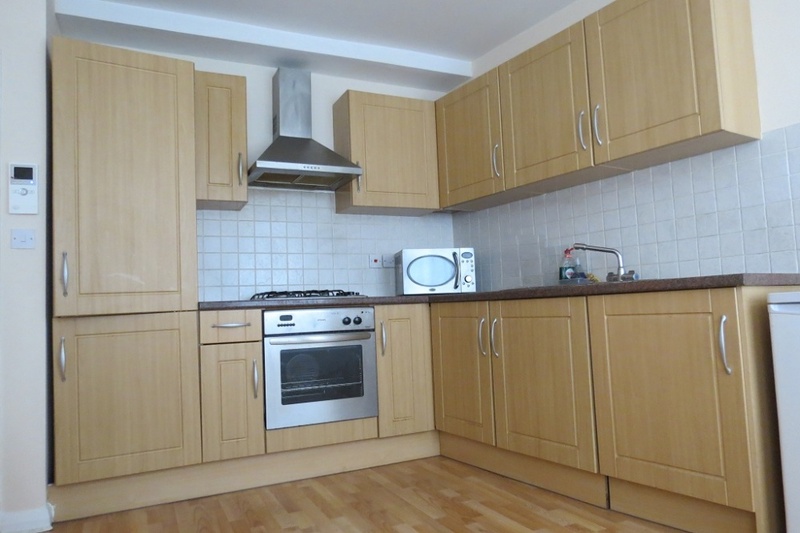 Large well presented one bedroom flat located in the heart of Acton. The property features a modern fitted open plan kitchen and reception room, large double bedroom and fitted bathroom. 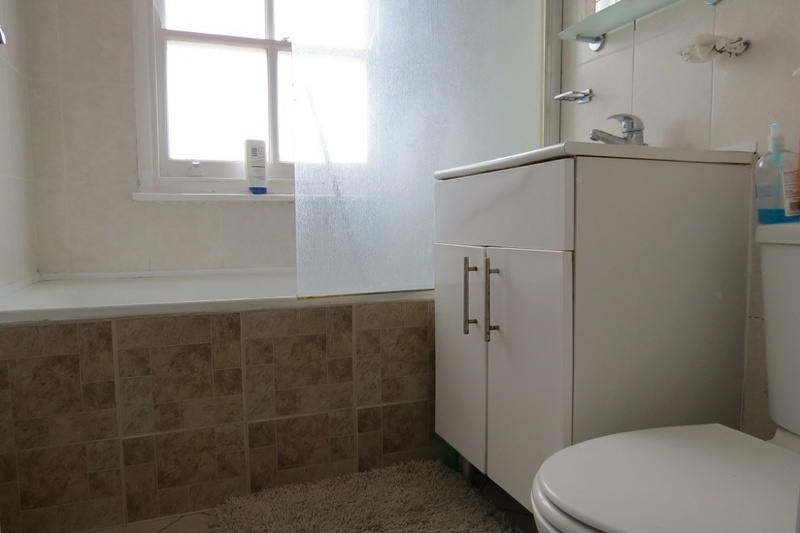 The property features a modern fitted kitchen, spacious reception room, modern bathroom with shower, larger than average double bedroom and ample storage space. Situated above commercial premises with secure entrance. The property is conveniently situated for the shops and amenities of Acton High Street, Acton Central (National Rail) and Acton Town (Piccadilly & District line) are close by.